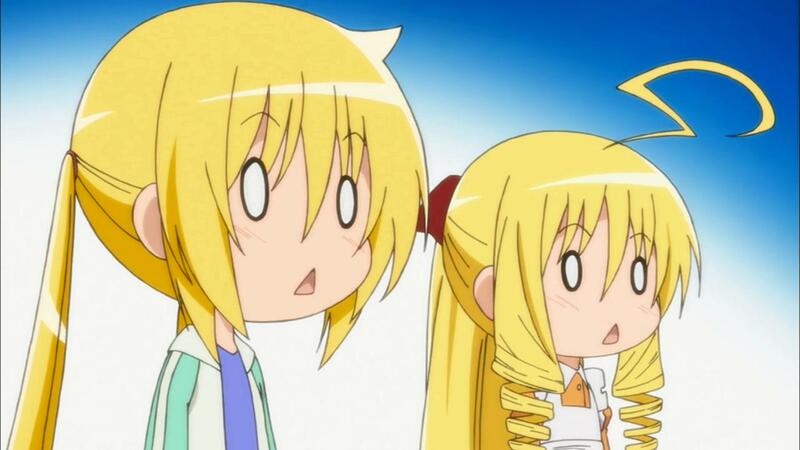 Sentai Filmworks is proud to announce its latest acquisition, Hayate the Combat Butler: Cuties. Animated by Manglobe and directed by Masashi Kudo, this new entry into the Hayate the Combat Butler action comedy series always features a different heroine and even more twists. Spring has come and love is in the air! It’s never easy to be a gentleman’s gentleman, but working for a girl who’s not only not a gentleman but also a lightning rod for trouble (and not always particularly ladylike either) is a job that few butlers could handle. For Hayate Ayasaki, however, fighting off teenage heiress Nagi Sanzenin’s would-be kidnappers is as much a part of butlering as serving the tea. Nor is that the only dangerous activity that Hayate’s bound to be asked to perform during the course of the average day. Need to nurse everyone through an illness? Then that’s part of Hayate’s job description. Got an embarrassing video that has to be retrieved before it hits the internet or need help returning stolen money? Hayate’s your manservant! However, as competent as Hayate may seem, there’s one thing he’s not particularly good at: noticing when pretty girls are attracted to him. But that won’t stop the young ladies from trying to catch his eye, even as the art of domestic service becomes inexplicably intertwined with the martial arts! Hayate will sure have his hands full in the always-over-the-top romantic comedy that is Hayate the Combat Butler - Cuties! Hayate the Combat Butler: Cuties will be available soon through select digital outlets with a home video release to follow.